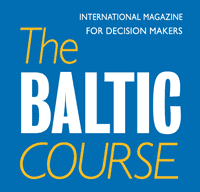 The only Latvian construction companies that at the moment meet the requirements on companies that want to apply for building a new prison in Liepaja are the joint-stock company UPB and Re&Re, both in terms of turnover and having the industrial security certificate, as LETA has found out. 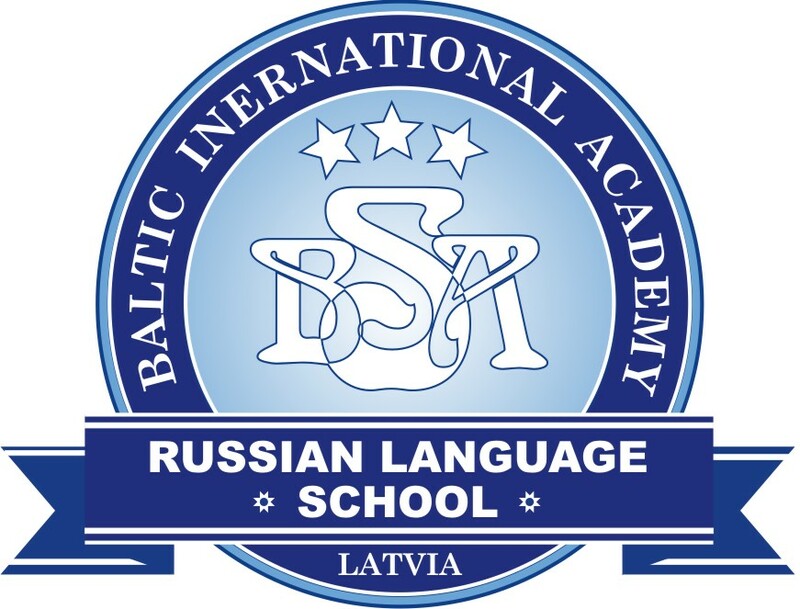 Bids for construction of Liepaja Prison will be accepted until mid-May, therefore several construction companies can theoretically obtain the certificate. However, unless they have already applied for one, this may be difficult to do as usually it takes about six months for a company to obtain the industrial security certificate. According to the rules of tender announced by the Courthouse Agency, bidders' average annual turnover has to be at least EUR 40 mln for the past three financial years (that is, 2013, 2014 and 2015, or 2014, 2015 and 2016). According to Firmas.lv, data, there are eight construction companies in Latvia that may meet the requirement, although most of them have not yet submitted their annual reports for 2016. UPB's turnover in 2015 was EUR 84.3 mln, EUR 89.96 mln in 2014 and EUR 81 mln in 2013. Skonto Buve's turnover was, respectively, EUR 122.5 mln, EUR 91.3 mln and EUR 85.2 mln, and Merks' turnover - EUR 65.4 mln, EUR 68 mln and EUR 44.2 mln. Likewise, companies BMGS, Ostas Celtnieks, LNK Industries, Re&Re and Arcers also meet the turnover requirement. However, according to information posted on the Constitutional Protection Bureau's website, UPB is the only major construction company that has obtained the industrial security certificate. UPB Marketing Direcetor Ilze Rosicka told LETA that her company was interested in building the Liepaja Prison. She also said though that the company had not yet been confirmed by the Courthouse Agency that it meets the requirements for building the prison. Other requirements on potential bidders stipulate that they have to have financial resources available for implementing the project, or are able to borrow no less than EUR 5 mln. They have to have implemented new construction or reconstruction projects worth no less than EUR 5 mln and no less than 5,000 square meters in area during the past five years, and have to meet a number of other requirements. The Courthouse Agency's representative Santa Sausina told LETA that Re&Re also met the requirements on builders, as it had a valid industrial security certificate. However, according to Firmas.lv data, Re&Re's turnover has substantially decreased during the past few years. It is also unknown if the company has applied to have its industrial security certificate prolonged. As reported, the new prison in Liepaja will have room for 1,200 inmates. The prison compound will consist of eight buildings and the total size of the territory will be 305,116 square meters. The total floor space of the buildings will be 51,407 square meters. The correctional facility will be situated 5.6 kilometers from the city center. 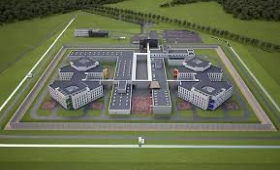 The prison compound will include cell blocks, a spacious labor center providing employment opportunities to the inmates, an educational center with classes and sports facilities, a multifunctional building for inmates’ admission, a medical block, a strict regime detention facility, a building housing a staff meeting room and a canteen, as well as other auxiliary premises. The launch of the Liepaja prison will allow closing three existing penitentiaries that no longer meet modern requirements for security and living conditions. The costs of the new prison’s construction are estimated at more than EUR 74 mln, according to Justice Ministry state secretary Raivis Kronbergs.